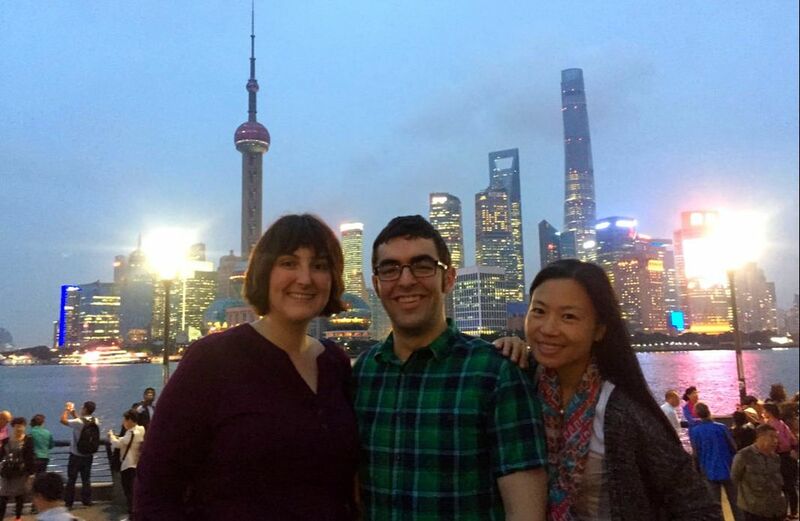 Planning Multiple Days in Shanghai and Beijing? 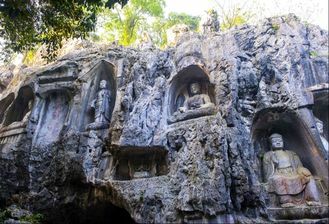 If have more than one day to explore China, we can create the perfect package for two or more days! You can browse all of our single day tours and create the perfect package and then get help with train tickets and hotel recommendations or browse some ideas below. You also save money from our single-day tours.... and of course, you can customize any specific day to your specific interests and needs! Below Are Some Popular Shanghai/Bejing Options, or Contact Us to Create Your Own. Booking is easy! 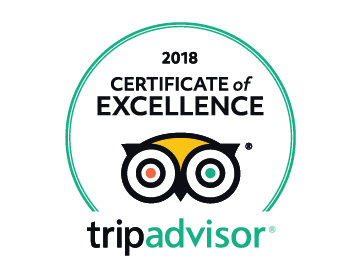 Just tell us how many are in your group, your start date and any special needs and Jenny will respond quickly with a detailed itinerary and custom quote. 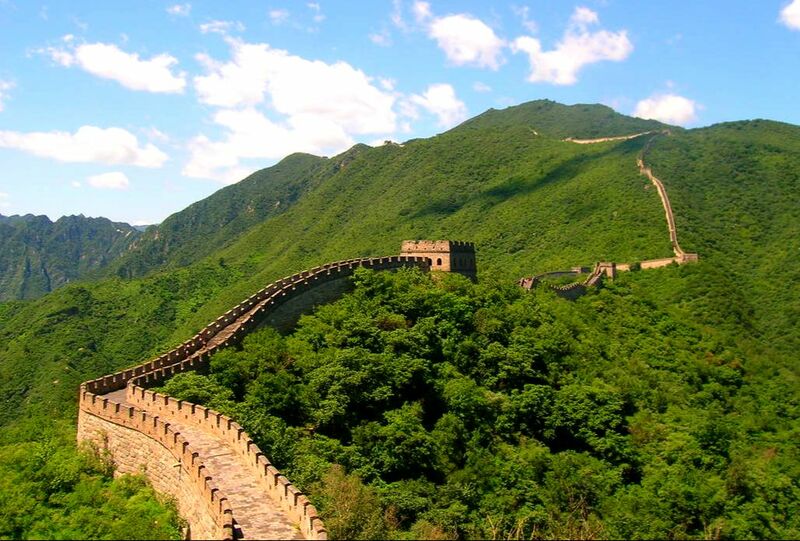 If you have two days (plus travel time) to enjoy Shanghai and one day in Beijing, this package is great to go deep into Shanghai and China's culture and on to see the best of Beijing. 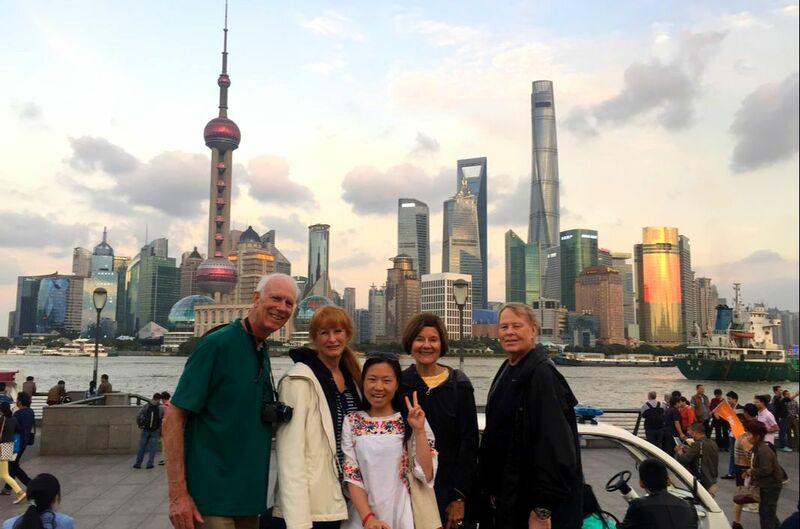 You'll start Day 1 with our popular Shanghai Incredible Highlights to visit to some of Shanghai's most interesting sites as well as become acclimated to the city. 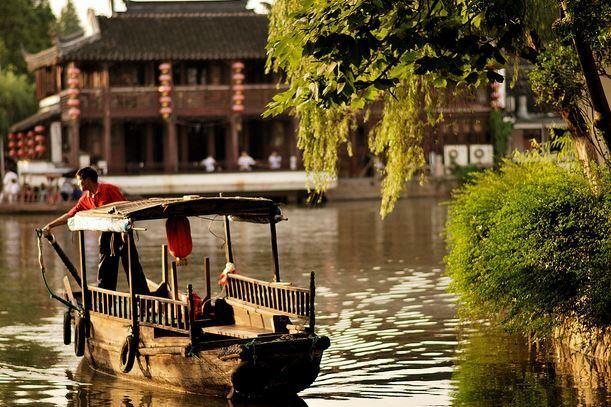 Day 2 you'll visit an historic water town just 60 minutes from Shanghai and then back to Shanghai to explore traditional Chinese arts such as calligraphy and fan painting. On Day 3, you'll visit the most popular sites in Beijing including the Great Wall, Tiananmen Square and the Forbidden City. Shanghai: Hand-craft activity with traditional clothes, calligraphy, fan painting and crafts. Booking is easy! Just complete a simple form telling us how many are in your group, your start date and any special needs and Jenny will respond quickly with a detailed itinerary and custom quote. This 3-day program is the opposite of the previous one. You'll spend one day in Shanghai with our popular Shanghai Incredible Highlights to visit to some of Shanghai's most interesting sites as well as acclimated to the city. 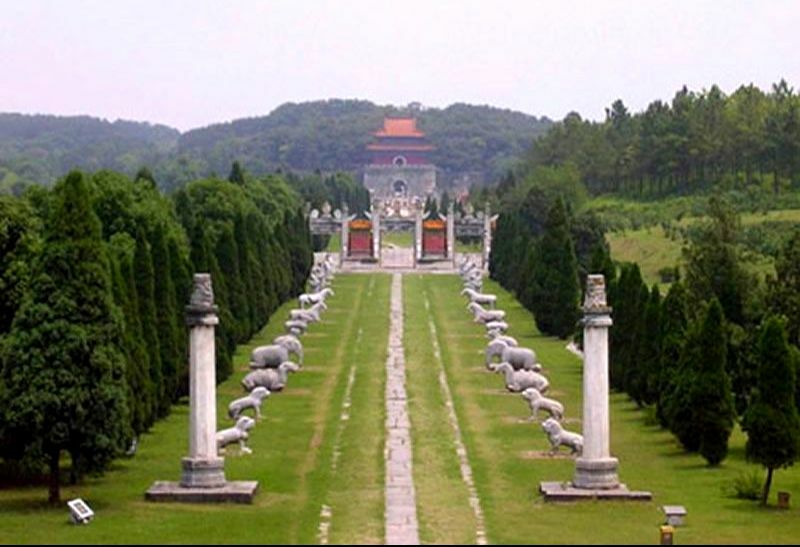 Days 2 and 3 you'll explore Beijing's most famous and historical sites. 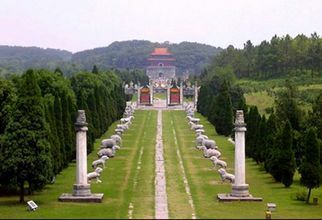 You'll start with a complete of the city on day one and then day 2 is an outing to visit the Great Wall and Ming Tombs. This four-day program is perfect if you have the time (including travel) to see more of China. 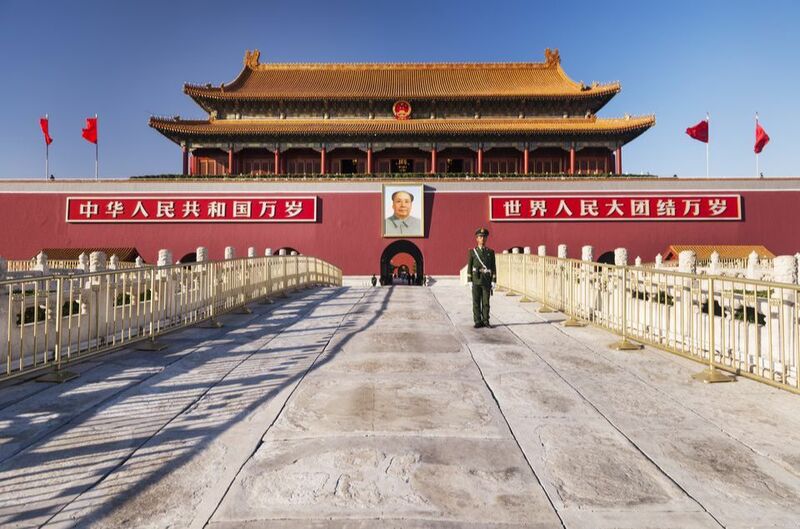 You'll have a great understanding of two of China's most influential cities. 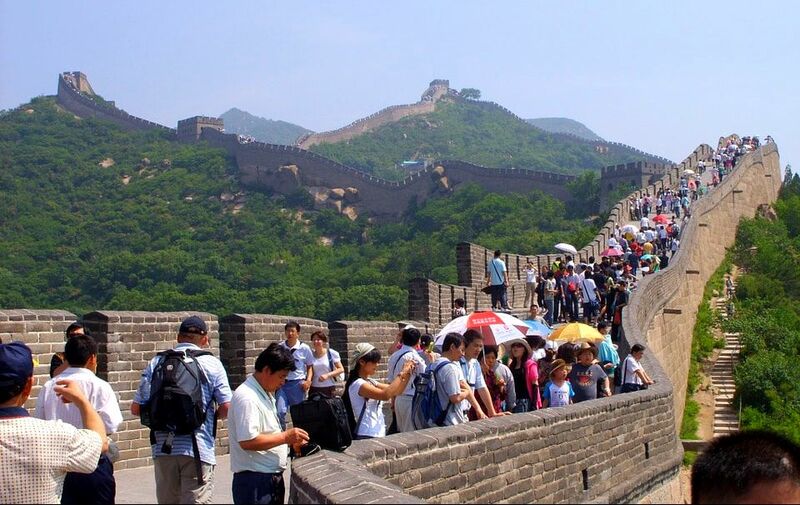 Beijing the capital and historical center and Shanghai, the picture of modern China. 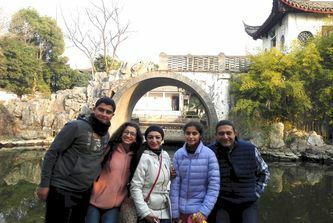 6 Days: Complete Beijing, Complete Shanghai, Hangzhou and Suzhou! Oh my! If you have six days (plus travel time) we have the ultimate package for you! You'll get a complete experience in Shanghai and Beijing as well as spend a day each in the amazing, scenic and historic ​cities of Suzhou and Hangzhou near Shanghai. Of course you can change the order of the days based on your needs. Shanghai: Hand-craft activity with traditional clothes, tea ceremony, calligraphy painting, fan painting and crafts to take home.